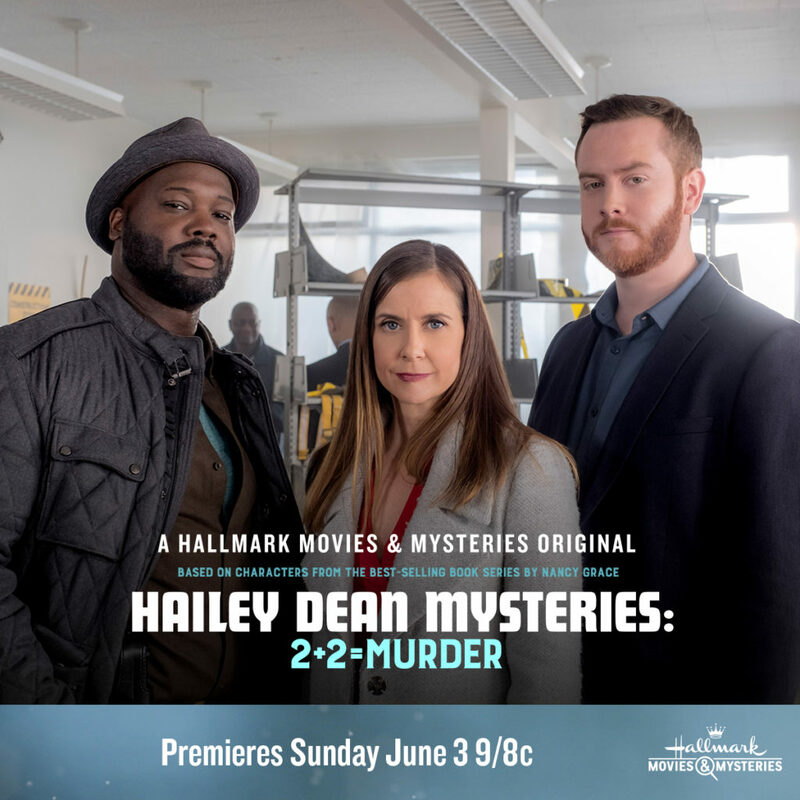 Hallmark Movies & Mysteries “Hailey Dean Mysteries: 2+2 = Murder” Premiering this Sunday, June 3rd at 9pm/8c! Disclosure of Material Connection: This is a "sponsored post." The company who sponsored it compensated me via a cash payment, gift, or something else of value to write it. Regardless, I only recommend products or services I use personally and believe will be good for my readers. I am disclosing this in accordance with the Federal Trade Commission's 16 CFR, Part 255: "Guides Concerning the Use of Endorsements and Testimonials in Advertising." Hailey attends her niece’s school recital only to learn that the beloved music teacher has vanished. Hailey soon discovers several startling secrets amongst the staff, as well as a link between the missing young teacher and the school’s reconstruction funds. It’s a Hailey Dean Instagram Takeover! 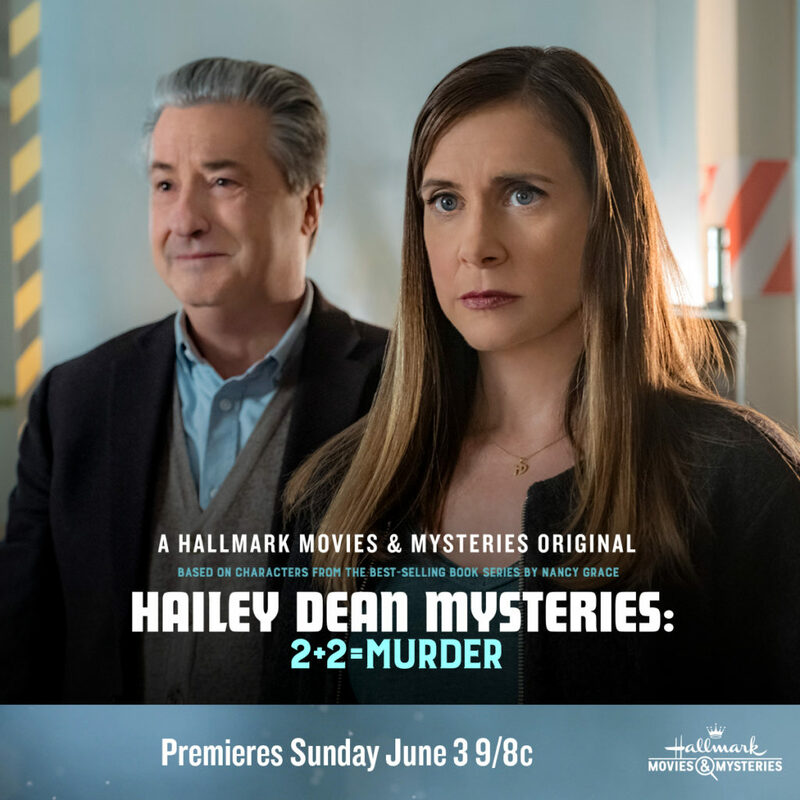 Head over to the Hallmark Movies & Mysteries Instagram page to follow the clues with your fellow #Sleuthers – you’ll be investigating the pieces of Hailey’s Personal Clue Board! Clues will be shared through June 17th. Have you watched any of the previous Hailey Dean Mysteries movies? What do you love most about watching Hallmark Movies & Mysteries?